Justin Bieber Being Treated for Depression According to 'People,' the issues have nothing to do with the pop star's wife, Hailey Baldwin. Insider, via 'People' Another insider adds that the problems stem from Bieber's huge rise to fame as a teenager. Insider, via 'People' Bieber recently opened up to 'Vogue' about how mental health issues also led to his 2017 world tour ending early. Justin Bieber, via 'Vogue' Sources add that Bieber has been through this type of process before. Reps for the singer say he's confident he'll be out of treatment shortly. 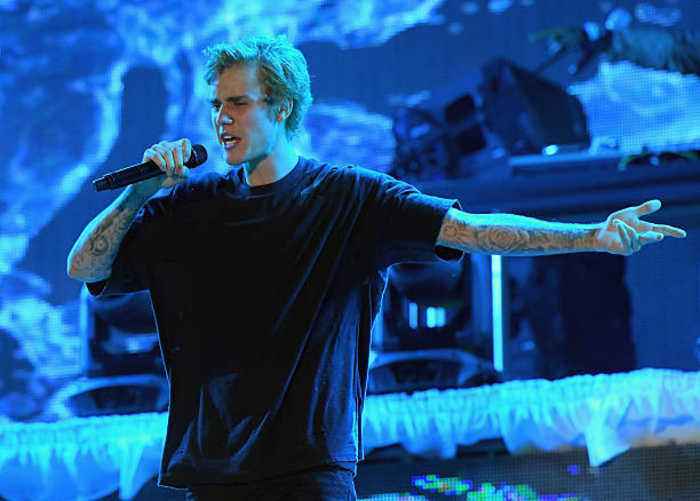 Justin Bieber and Hailey Baldwin Postpone Wedding Indefinitely Bieber and Baldwin have decided to postpone their ceremony due to Bieber’s mental health issues. The pair were secretly married in..
We will send you some prayers. 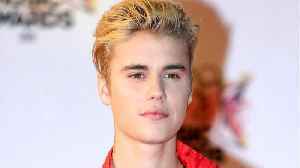 Justin Bieber Reveals He Is 'Struggling' in Social Media Post The 25-year-old admits he feels "super disconnected and weird" at the moment. In an Instagram post, Bieber went on to ask for prayers.. The pop star, who has been open about his struggles with depression, took to Instagram over the weekend with a candid post about the difficult time he's going through. Just wanted to keep you guys..